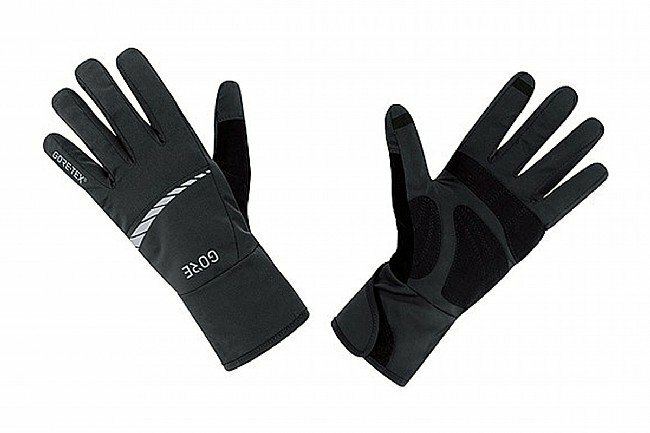 Gore Wear's C5 Gore-Tex Gloves are lightweight cycling gloves, ergonomically shaped to protect hands on cold and damp rides, without hindering range of movement. Pre-shaped fingers reduce bunching and make for easy on/off. The fit can be tailored with the adjustable cuff to ensure ultimate control while riding.